I love it when authors read their own works. Usually they personalize it with inflection, meaning, and hidden depth behind the monotone narration. Don't think of this as an audiobook. 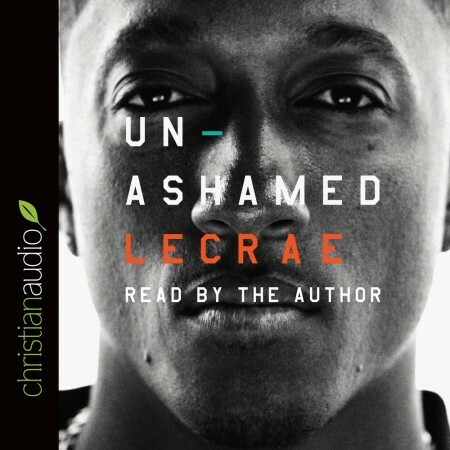 Think of it as a mix-tape personal memoir/story by Lecrae. His reflections are genuine, as if he'd say this on a stage at one of his concerts. Lecrae represents Christ well and he understands the complexity of being a Christian in a world that will never fully get what that means. This is a message we all need to hear! I needed to hear this! Unashamed.